Caitlin Morrison, is off to World Championships in Killarney for Irish Dancing! Sarah McDaid, is off to the World Championships for Irish Dancing in America! 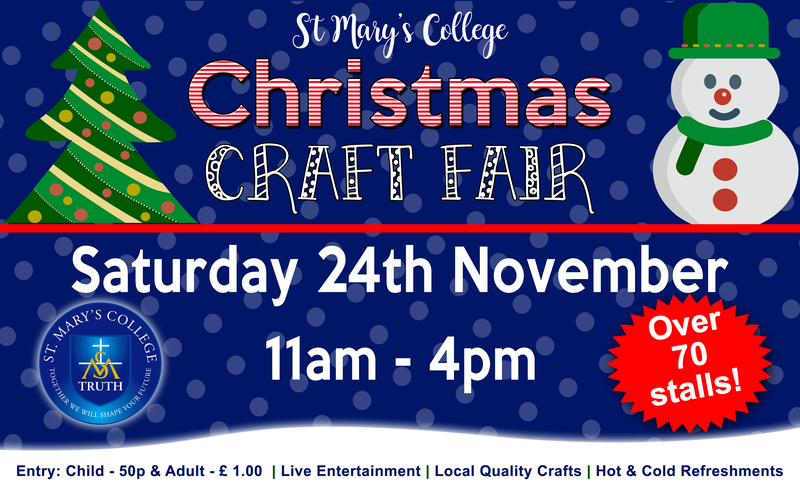 Christmas Craft Fair - Saturday 24th November 2018, 11:00am - 4:00pm. This entry was Articleed in Uncategorized. Bookmark the permalink.